I made so much progress on my coin quilt piece-along over the weekend! Originally, I was going to use the pattern from the Moda Bake Shop for their stacked coins quilt, but since I didn’t start with 5″ charm squares, I ended up cutting my coins a different size. I guess that means I made up this pattern myself! I sewed the coin strips together with the white sashing in between, and here is the finished quilt top! I really love how it turned out! 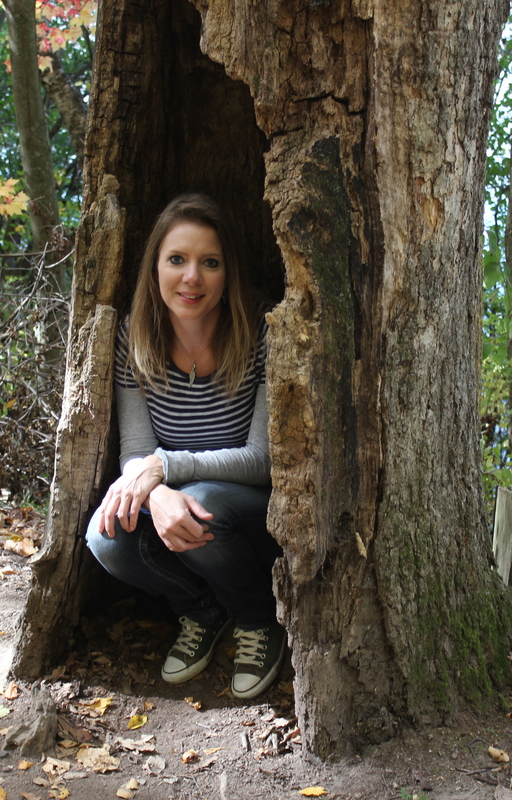 It measures about 48″ x 67″, which will be a great size for my 5’5″ height. I ordered fabric for the backing, which I’m waiting to be delivered. 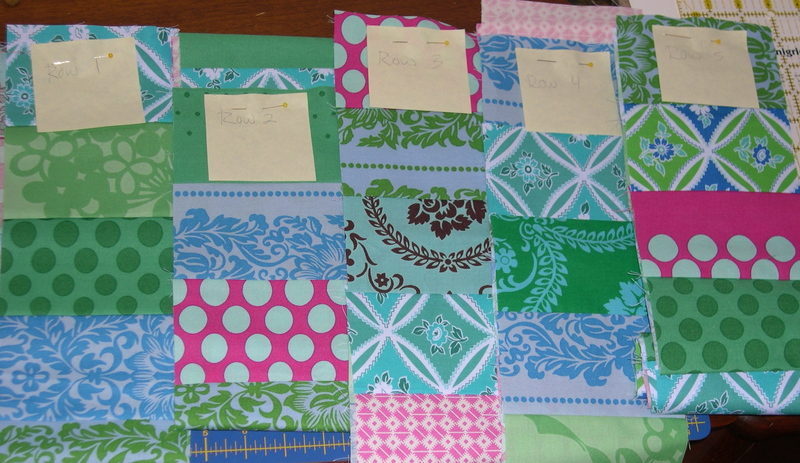 In the meantime, I better start practicing my quilting skills. 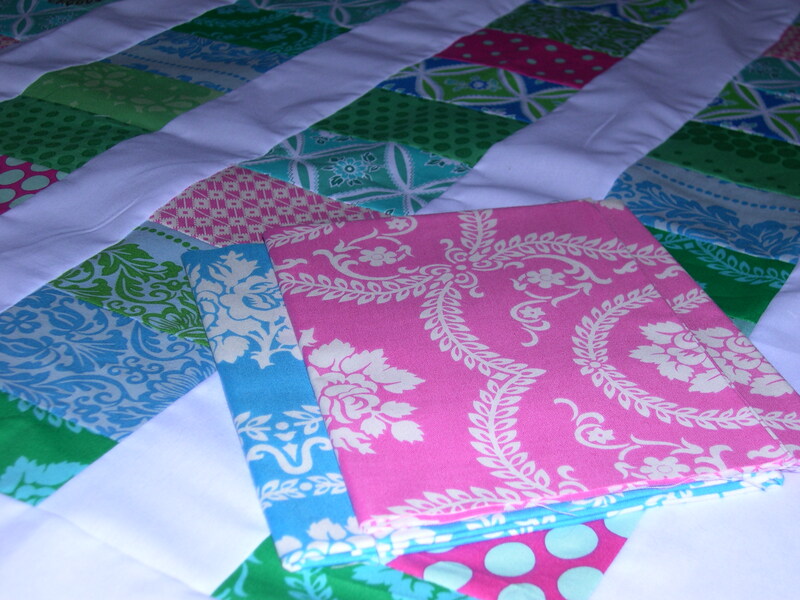 What a pretty fabric range – your quilt looks gorgeous. This looks wonderful! Love the colors. 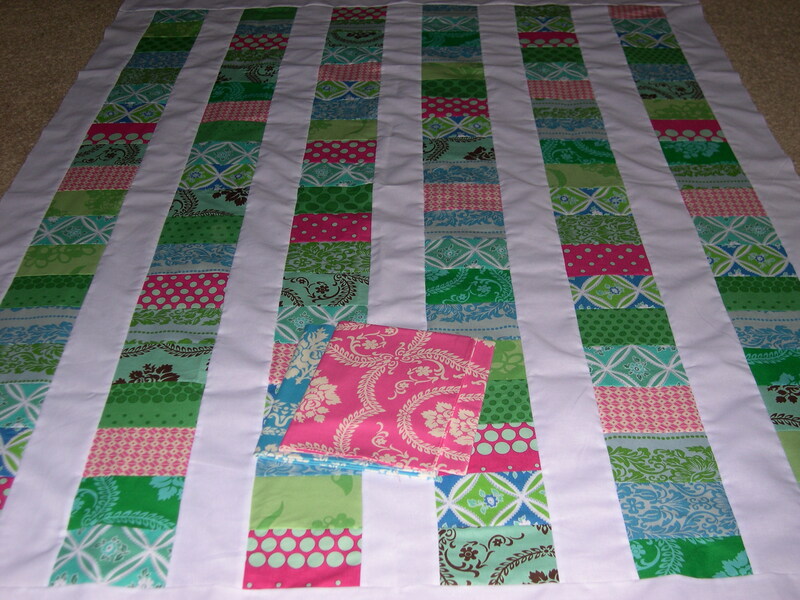 Love those sis boom fabrics…I’m really finding that I love the bright prints with white sashings…it really sets them off so the quilt isn’t too “busy!” Great quilt! Love the quilt top! That has spring written all over it! Have you decided how you are going to quilt it? wow! I LOVE it! You have a great eye for color!